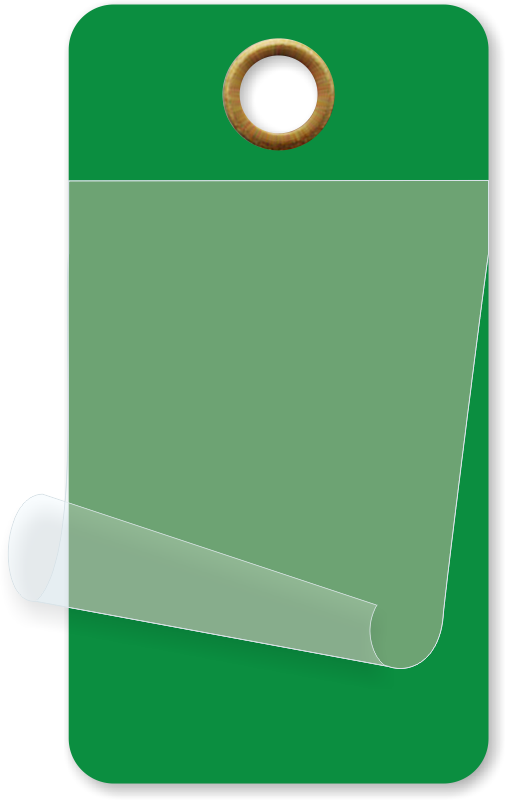 Size 1 ¾" x 3 ¼"
Dark green self-laminating tags are a great addition to a color-coding program. 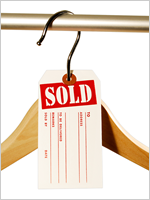 Kick your inventory management up a notch with these tough laminated labels. • These tags allow you to seal in your writing under a clear layer. 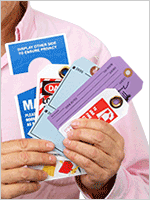 • Self-laminatable tags come in a variety of sizes and colors for easy color-coding of inventory and more! 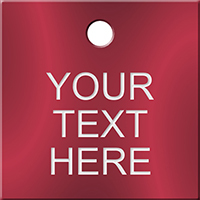 • Blank tags allow you to write in detailed information for a smudge-free message. 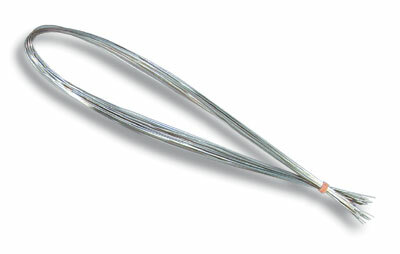 • Hang tags with a wire loop for a lasting hold. • This innovative tag uses a clear-polyester flap to seal in your writing. • Base material is a 10 mil thick vinyl. Tag surface accepts pencils, pens or permanent markers. • Tags include a metal eyelet (tags use 1/4" eyelets). 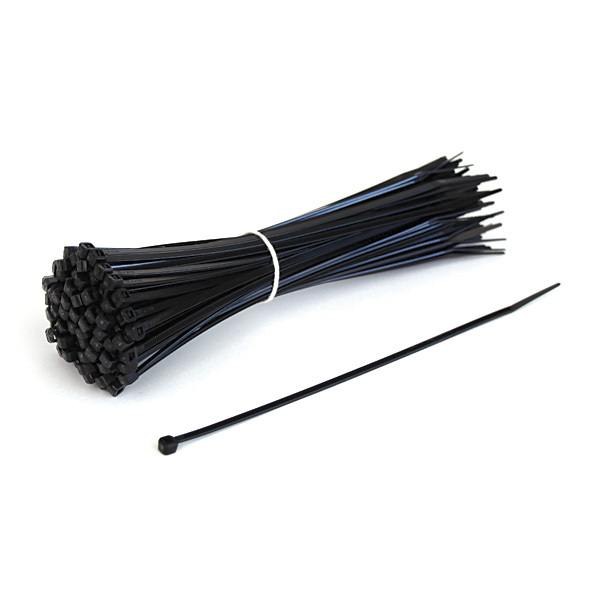 Options include wires and plastic ties.